Josephine's Restaurant - A must place to visit in Tagaytay! I was completely SHOCKED (#capslockparaintense) when I realized that I haven't made any review with Josephine's! Anyway, this is a backlog review, when my friends had a gateway in Tagaytay, we make sure that Josephine's Restaurant is part of that. I was told that it's a Filipino Cuisine. And to be honest, I'm not that excited since I want something for a change. So to cut the story short, we had our dinner there. Upon seeing the facade of the restaurant, we wanted to back out since it looks like really pricey, but upon seeing their menu, it's approved! Hahaha! They have huge place and it was jammed packed when we arrived! (my fail shot of the place) But the place was huge! I promised! Lechon Kawali- You might think that I'm being exaggerated on this one, but belive me when I say that it's the best tasting Lechon Kawali we ALL had up to date. The Lechon Kawali were cooked perfectly! 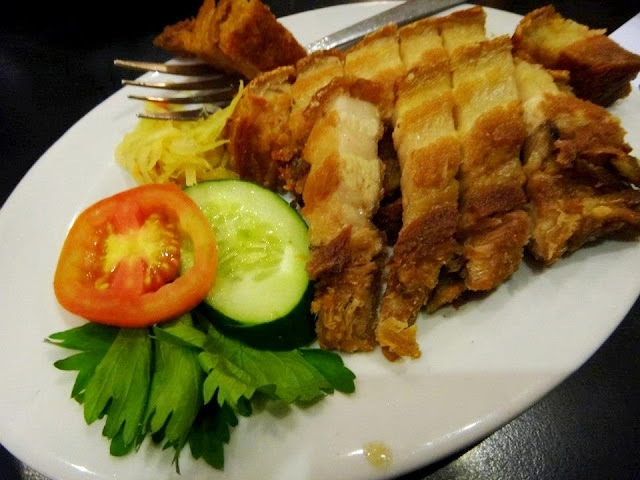 The meat were soft and tender inside while retaining the crunchy porky skin outside! Arghhh! Their sauce which arrived super late is really the sauce of Lechon and not just "Mang Tomas". Wonderful combination! 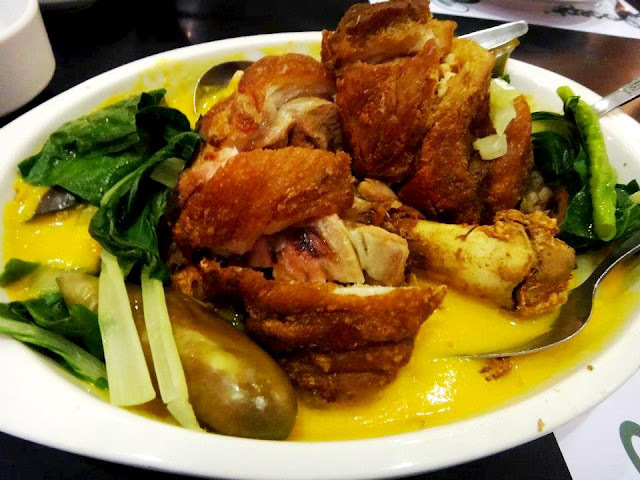 Crispy Kare Kare - We were stunned to see the huge serving! It's basically compose of huge Crispy Pata while underneath is the Kare Kare sauce and tons of veggies! 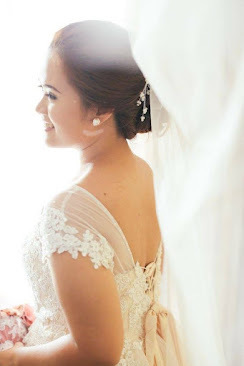 *don't forget to ask for Alamang* Perfect! 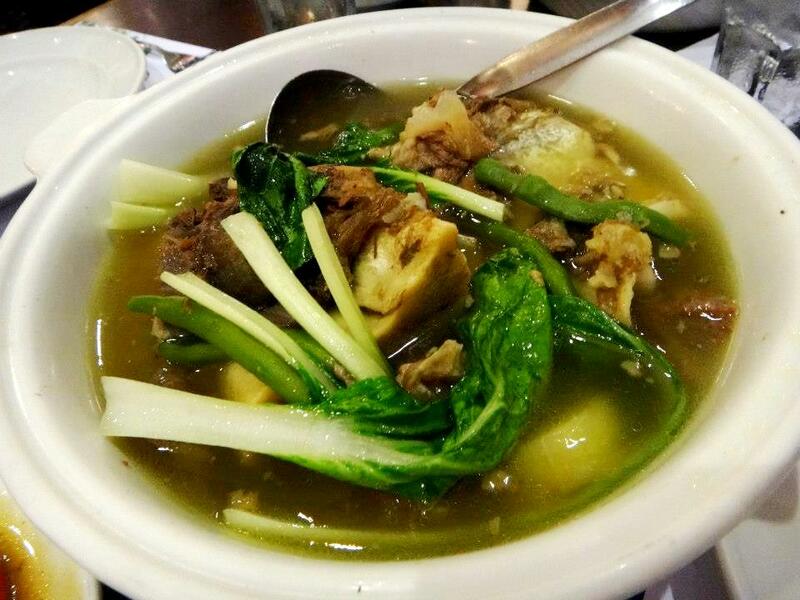 Special Bulalo - What's Tagaytay without ordering Bulalo right? It's just OK. The meat were tender and full of veggies the way i like it. The soup is refillable too! Though we find the soup a bit salty. But maybe they do it on purpose so the customer will not ask for Fish Sauce? Hahahah! 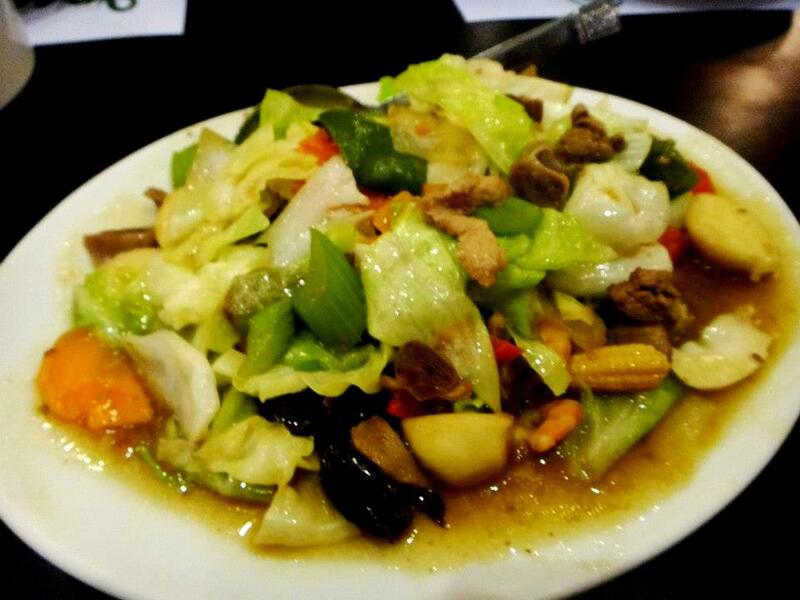 Chopsuey - To neutralize the putok batok meal , we ordered Chopsuey para kunwari healthy! Hahaha! And as expected, it's wonderful! The veggies cooked nicely and the sauce has the right thickness and tastes delicious too! OVERALL, we have a plan going back to Tagaytay just to eat there again! It's really that good! 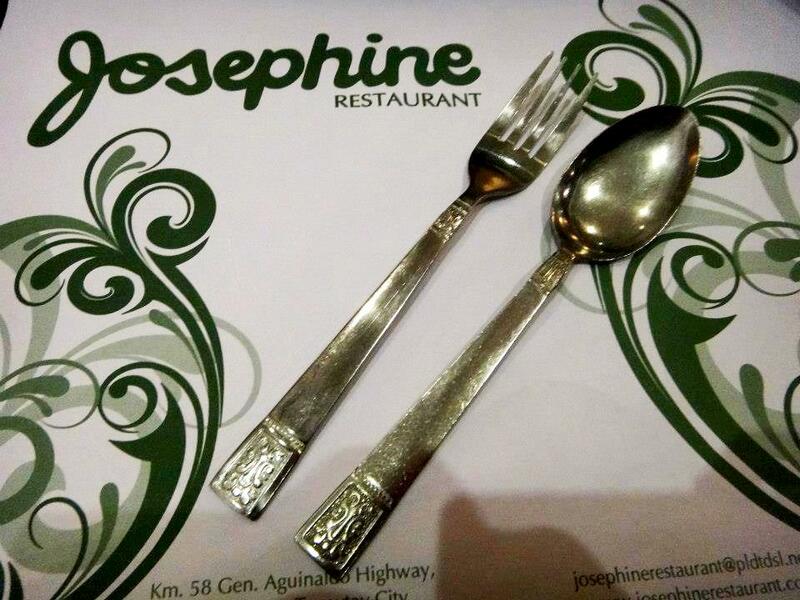 Make sure to include Josephine's Restaurant if you're planning to visit Tagaytay.